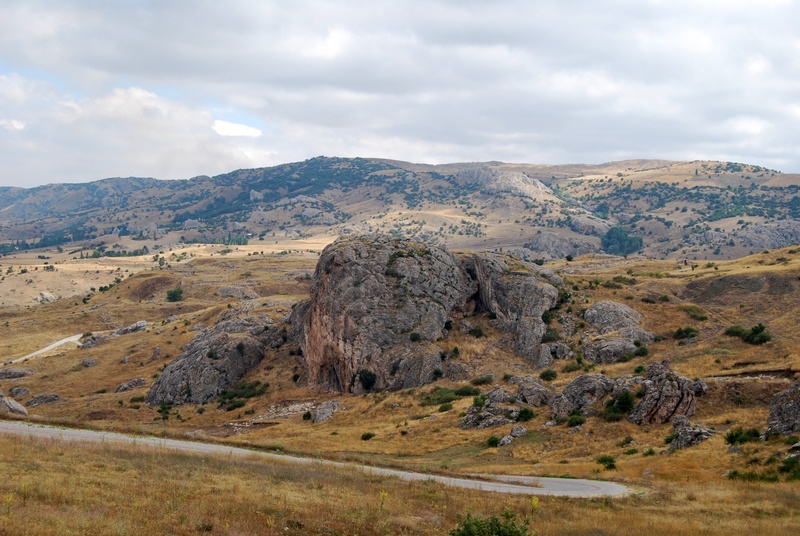 The great rock, known as Sarıkale i.e. the Yellow Fortress, is hard to miss in Hattusas. It is a 60-meter high rock with a characteristic shape where a fortress guarding the capital city was standing in the Hittite times. The was erected, most likely, at the turn of the 14th and the 13th centuries BCE. Some theories claim that Sarıkale served as a religious location, and more precisely - as a place of worship of the dead. The Yellow Fortress was used for a very long period, until the times of the Eastern Roman Empire, when its walls were extended. Possibly, a local dignitary used the castle for administrative purposes. There was a sizable settlement, located to the southeast of the fortress, in the Byzantine period. Currently, only fragments of walls and cisterns for drinking water remained from the mighty fortress. However, the building was not destroyed by fire or acts of war, but it crumbled down because of natural erosion. The northern wall of Sarıkale rock is too steep for unprepared tourists to climb. It is better to walk along the winding path leading steeply uphill from the southeast. Along the way, you can see the remains of the gate and fortifications with bastions. 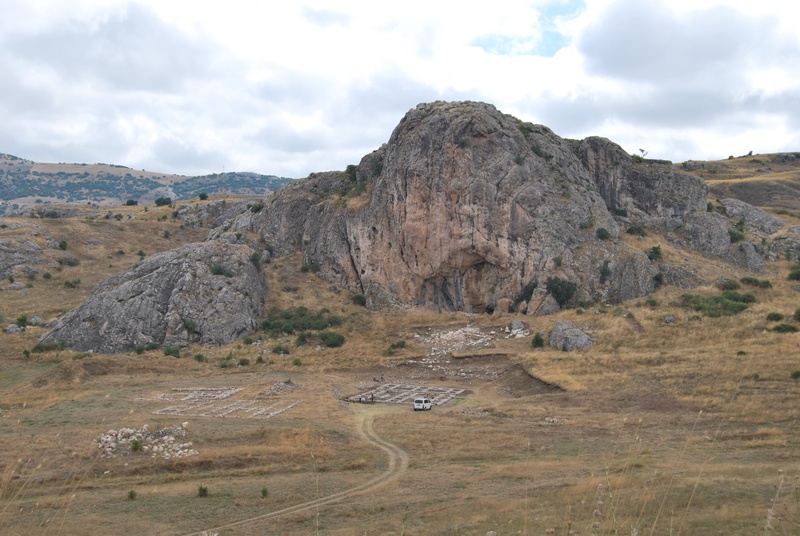 At the foot of Sarıkale, there are ruins of buildings from the Phrygian period. 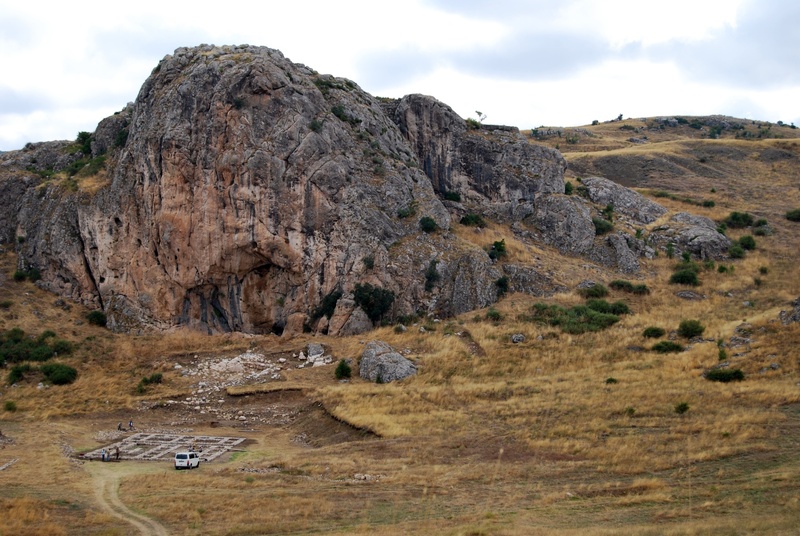 The paved road leading through the area of Hattusa forks off about 300 meters after the stopover at the Lower Town. The main sightseeing route leads along the right branch of the road, in the direction of the Lion Gate. You can see Sarıkale on the left before you reach the Lion Gate.